A resource like a party room can be assigned to an offering, allowing you to schedule it at the same time as the event while ensuring its availability. Here’s how to make a resource an automatic part of the booking. In the Edit Offering window click the Schedule tab. Here you will see a section called Resource Use and Dependence that lets you set your resource rules. Select the resource you wish to require by checking the box next to its name. Under the When column you can either accept the default reservation of the entire event, or double click to reserve the resource for only part of the event. If you only require it for part of the event, enter the start minute and the end minute. For example, if you only need the resource for the second hour of a two-hour event, you would enter a start time of 60 and end time of 120. Check the Reserve box to reserve the resource, restricting the resource from being scheduled at that time by any other offering. 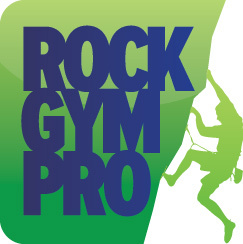 Note that this will reserve the resource even if there are no bookings, such as a drop-in class for a fitness studio.